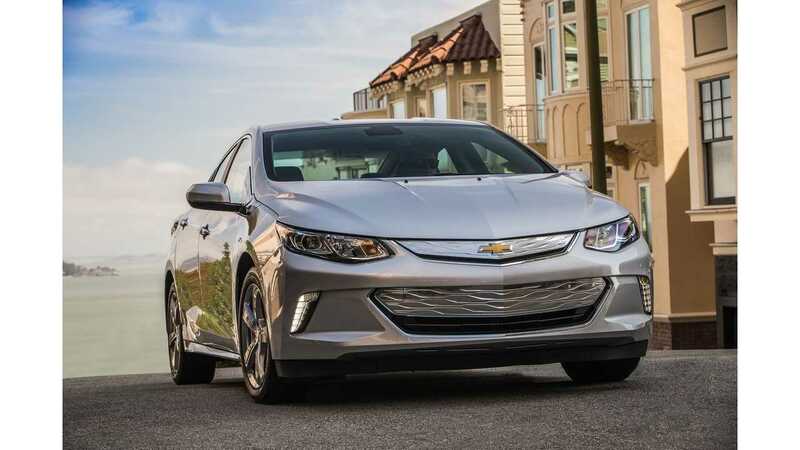 When General Motors axed the Chevrolet Volt, then later the Opel Ampera in Europe, there wasn't a lot of gnashing of the teeth as the model really didn't cause that big of a splash in the electrified pool.  However, most did acknowledge the potential for the vehicle. 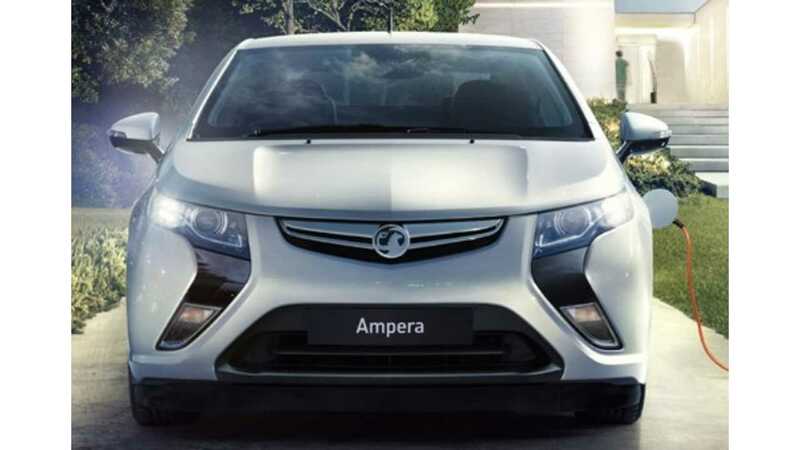 The Opel Ampera just needed a little more publicity love...and a lot more reasonable price tag. 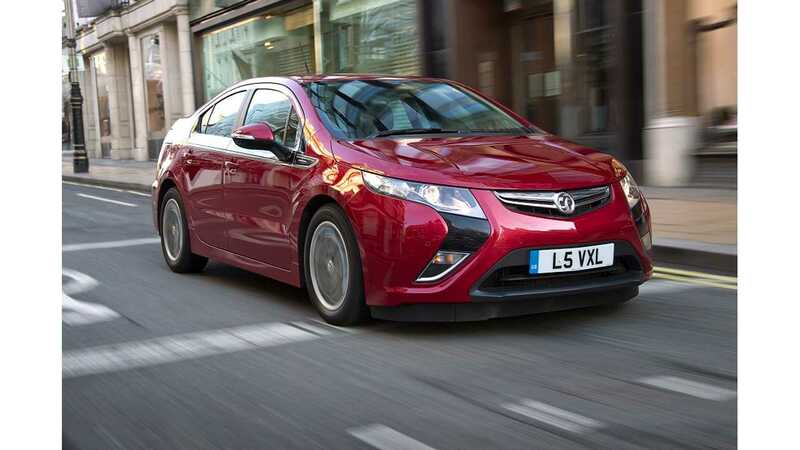 The European Volt-alike started with a retail price of €42,900, taking the wind out of the "sales" (pun intended) right out of the gate for the car. General Motors built ~10,000 Amperas, a number which they figured they could sell in about a year originally. Unfortunately it took them about 4 years to approach that result, and even then about half those sales ultimately landed in the hands of fleet customers. Now it appears that GM has had a change of heart when it comes to bringing the next generation Volt to Europe, as spyshots of a Opel-ized Chevy have been snapped here in North America! The photos are under copyright, so we can't post them live here, but you can check out the spyshots of what obviously looks to be the new Ampera at CarAdvice here, and also even more snaps from the spy photographer's (Brian Williams) homepage here. 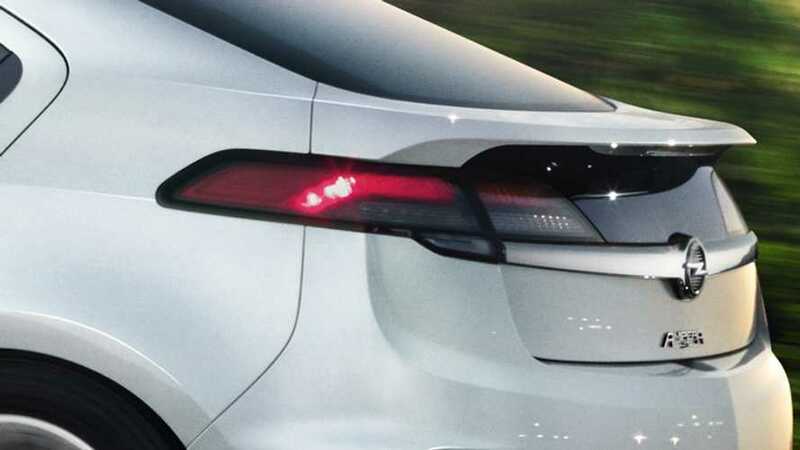 In looking at the spy shots on the car, one is immediately drawn to a couple of changes; specifically the shape of the Opel logo under light camouflage, and the decision by GM to remove the huge chrome air intake found on the bottom half of the front of the new Volt. Hopefully this time, the price is right. Once again, links to photos of the new Ampera at CarAdvice can be found here, and more shots at the original spy photographer's homepage - SpiedBilde here.